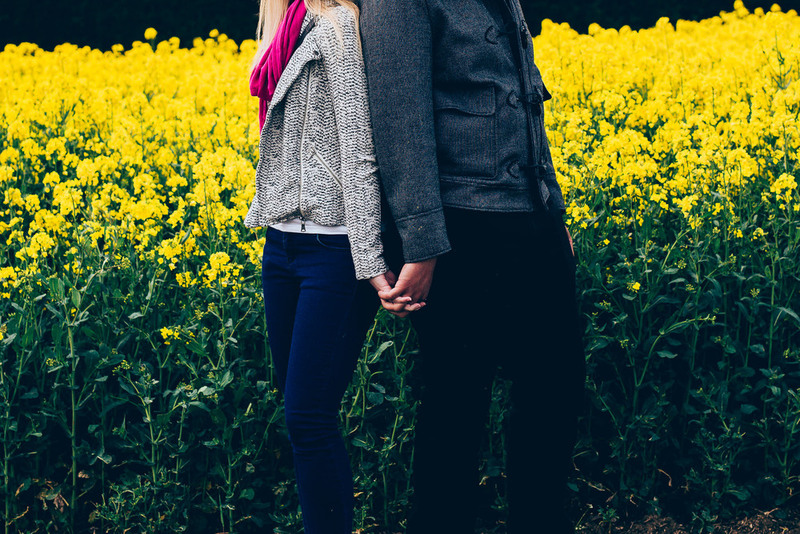 A Couple of weeks ago, I met Alice & Jame's for their pre-wedding shoot. For the location, Alice chose a place that was very special to her - the pituresque little village of Elsworth in Cambridgeshire, where she grew up. It was lovely to hear all about the history of the village and it was such a beautiful, sunny and warm day to take some portraits.